Who is running what on Friday nite. Next oval race this Friday night @7pm! Heat Race Videos are now uploaded to YouTube!!! Ok shark Tv Fans here are the Mains from DRC Speedway 4/19/13. 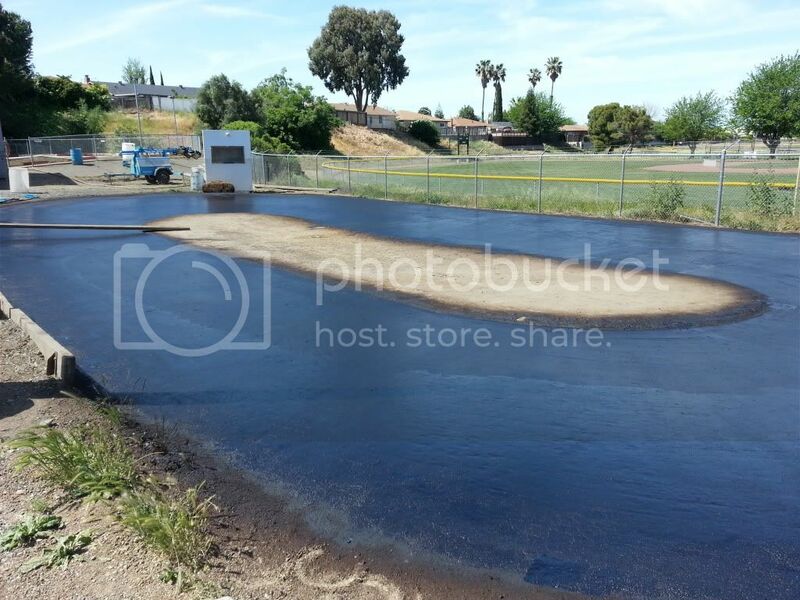 Thanks to all who that help us to have Dirt Oval to back to Antioch go DRC !!! Heads up guys we added some sand to the surface of the track in an effort to raise grip levels. Bring all your tires so we can see what works tonight! Shark there is no spec gearing. I would start with a 64pitch 80t spur and 50t pinion. That puts you at a 4.0 final drive ratio. You will need to dremel some material off of the chassis from the pinion area as shown in the tc4 paperwork. i hear there are some heavy hitters coming out for some 410 action and 360 sprint! hope everyone can make it out for some great friday night racing under the lights! Is there a spec gear for the VTA class if not what pinion is a good starting point. Next race tomorrow night starting @7pm! See you there for some action under the lights! Big fun!! The 360 class was pretty exciting too. the wind was a little rough in the 17.5 main, in my opinion. What was a great 410 A-main!!! Cool to see 2 guys race wheel to wheel for 4 minutes .. Here the Mains from DRC Speedway 4/14/13 enjoy all. Concrete curbs and carpet are next! 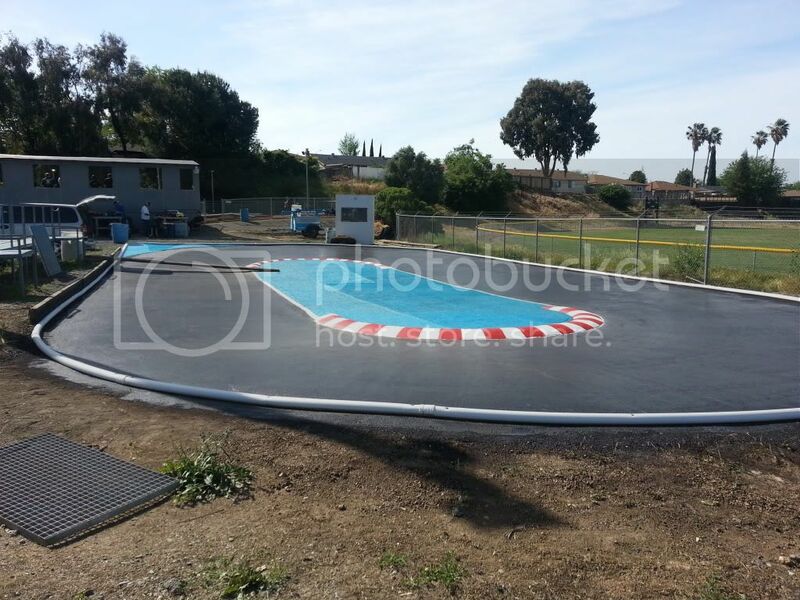 Whats the runline measurement of the outdoor oval track, anyone know?